The Laufen Pro Liberty range has been designed which focuses on special needs where assistance may be required. 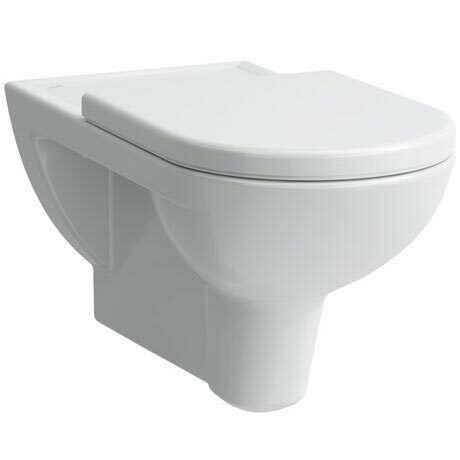 This wall hung pan with antibacterial seat and an extended 70cm projection is ideal for commercial uses such as hospitals, nursing and residential homes. With its minimalist lines, it is perfectly matched to the Laufen Pro bathroom suite series and, compliant with the standards, considerably increases comfort in bathroom use. Laufen pro liberty complies with DIN 18040 and SIA 521 500.